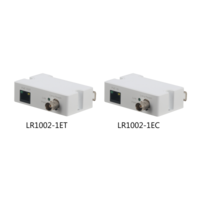 LR1002 is designed to work as a type of converter from RJ45 to BNC port, which supports long range power supply transmission via coaxial cable. 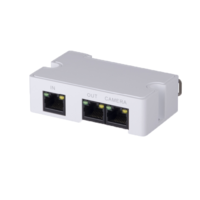 It provides one BNC coaxial port and one RJ45 port. 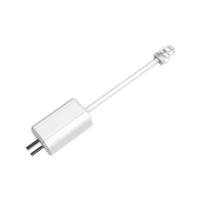 The product is divided into transmitter (LR1002-1ET) and receiver (LR1002-1EC). It is designed to work as a type of converter from RJ45 to BNC port, which supports long range power supply transmission via coaxial cable. IC Realtime IC-IPEXT100 – PoE Extender Support passive PoE cascade power supply and Ethernet data exchange, max transmission distance 300m. 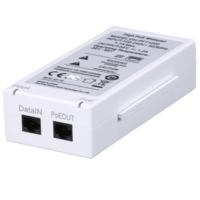 IC Realtime IC-IPMS100 – PoE Midspan Support PoE for High PoE 60W high power consumption speed dome Installation mode: wall mount.